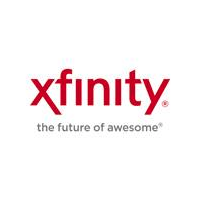 XFINITY Store by Comcast - Comcast provides high speed internet for your business to seamless flow of work. Get best Internet, Phone and TV for your business. Comcast provides high speed internet for your business to seamless flow of work. Get best Internet, Phone and TV for your business. Comcast provides high speed internet for your business to seamless flow of work. Are you looking for best cable TV, high speed Internet and home phone service? Call us now for Comcast services for the same.